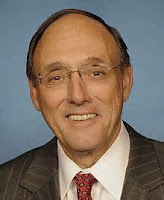 by Congressman Phil Roe - All Americans deserve to be compensated fairly for the work they do. Having previously helped to manage a business for over 30 years, I know from firsthand experience nothing makes you feel better than knowing an employee will be able to live comfortably and retire with peace of mind about their financial security. Washington needs to get out of the way, keep taxes low, reduce unnecessary regulations, and pave the way for economic growth and job creation. That’s why I was proud to support the Tax Cuts and Jobs Act, which resulted in 3.1 percent GDP growth in 2018. It seems like common sense to me to keep this going. Instead, House Democrats have a radical proposal to more than double the minimum wage to $15 per hour as part of their bill, H.R. 582, the Raise the Wage Act of 2019, which I voted against when it was considered in the House Education and Labor Committee. According to an analysis of the bill, this raise will cost two million jobs and will hit the oldest, youngest, and lowest-skilled employees the hardest. The worst aspect of this legislation is that it treats small towns and rural areas as if they have the same labor markets and cost of living as large metropolitan urban areas. Some estimates indicate the cost-of-living in Washington, D.C. is 96.1 percent higher than Johnson City, Tennessee. Even within the state of Tennessee, the median home cost in Nashville is 189.4 percent higher than Newport. Cities and towns across America are different – different jobs, opportunities and costs-of-living – which is why a national $15 per hour minimum wage is so harmful. People are now optimistic about our country’s financial future thanks to the economic growth rate and record low unemployment over the past two years. This legislation could undo this progress. In Tennessee, it is estimated that raising the wage to $15 an hour will cost 66,313 jobs. Even in a large city like Seattle, a study concluded that a locally implemented minimum wage of $13 an hour – $2 shy of what the Democrats proposed – caused reduced hours in low-income jobs. These proposals all too often hurt the very individuals the bill’s supporters claim they would help. Small businesses are the true backbone of rural America. That’s why I believe we need to carefully consider the impacts of such a sweeping bill before allowing it to go into effect. When the House Education and Labor Committee held a markup on H.R. 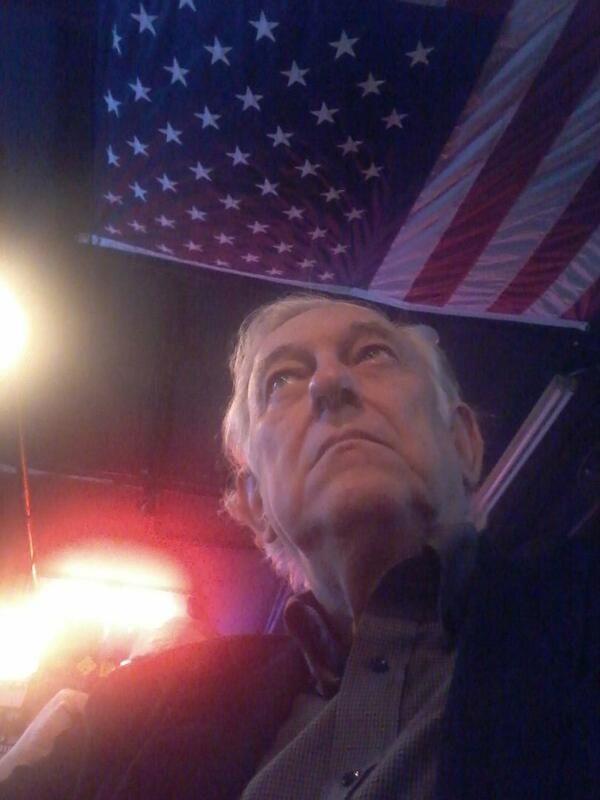 582, I offered an amendment that would delay implementation until the Government Accountability Office – Congress’ nonpartisan investigative arm – conducts a study to determine the effects this bill would have on rural areas like East Tennessee. If more than 200,000 jobs would be lost because of H.R. 582, its implementation would be halted. While most East Tennesseans think it’s common sense to stop job-destroying legislation, committee Democrats defeated my amendment. Instead of rushing legislation through the House that will do nothing but limit opportunity, we should work toward implementing policies that provide tools for all people to seek jobs with higher wages. In Morristown, the Tennessee College of Applied Technology provides students with an education that hosts a 75 percent student completion rate, 99 percent licensure rate for programs that require licensure and 97 percent rate of success in employing students in their field of study. Most impressively, students graduate with no student loan debt. In addition, in 2020, the University of Tennessee will be providing free tuition to Tennessee residents that come from a low-income household, encouraging more individuals to better their future through education. These students are getting the skills they need at our state to get jobs that pay much higher than the minimum wage. Tennessee has worked hard as a state to help provide opportunities for its residents to attain the education and training needed to excel in higher paying jobs. Simply put, arbitrarily increasing the federal minimum wage to $15 per hour does nothing but inhibit job growth for both employers and employees. Instead, we should be working on legislation that promotes economic opportunity for all Americans.